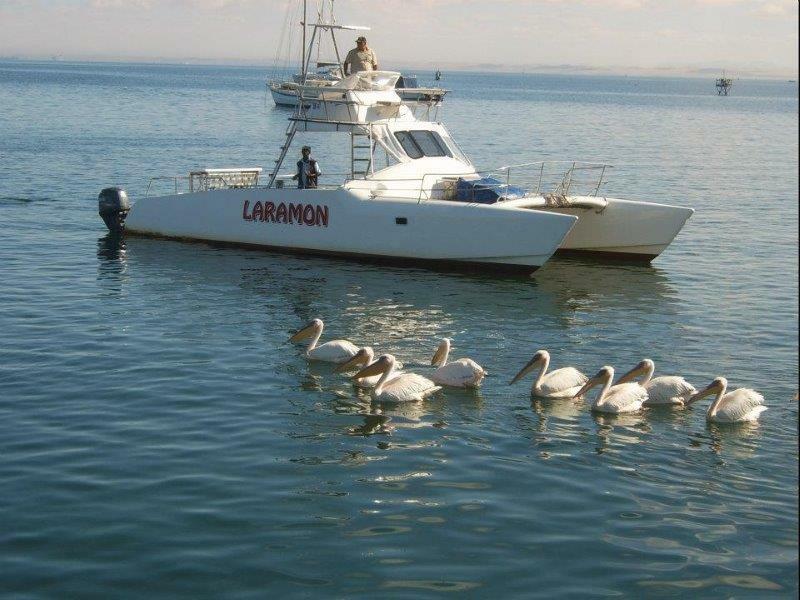 Laramon Tours operate 2 motorised catamarans that can accommodate up to 50 people, (which is only 70% of the actual seating capacity), between them and offer ample space on deck to walk around and enjoy the cruise. 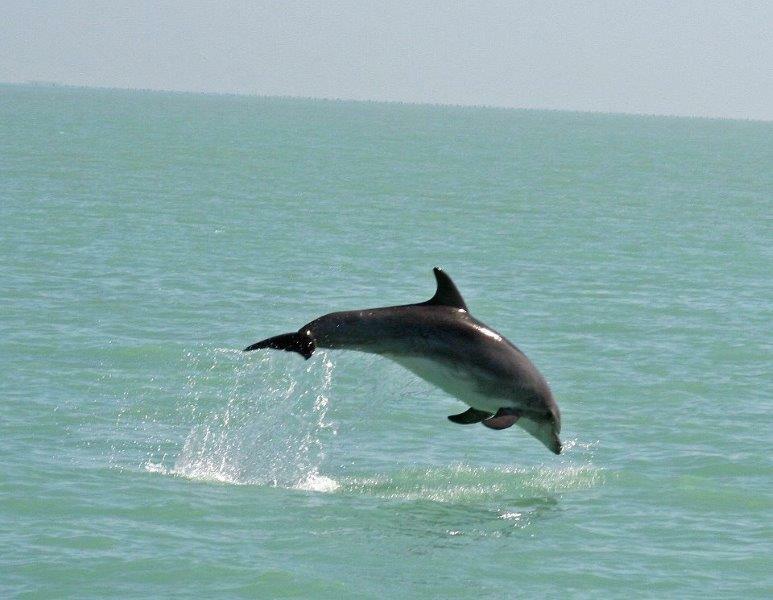 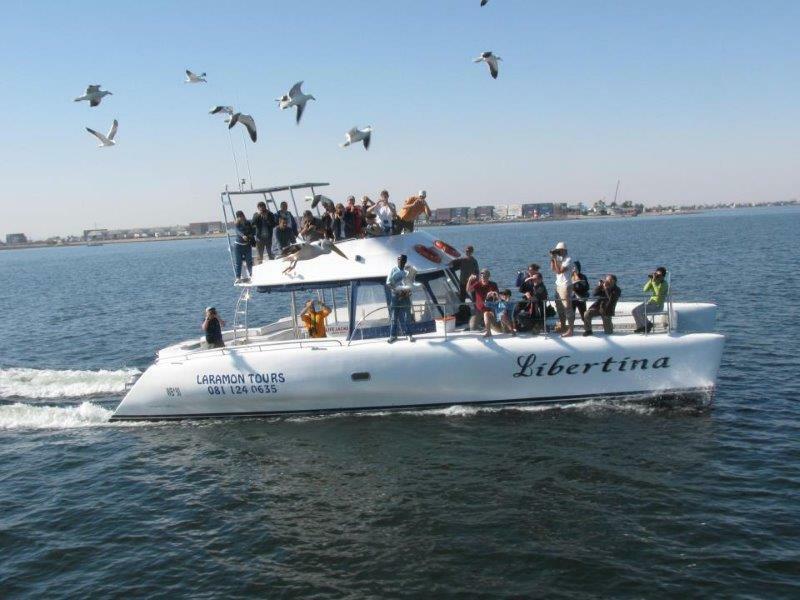 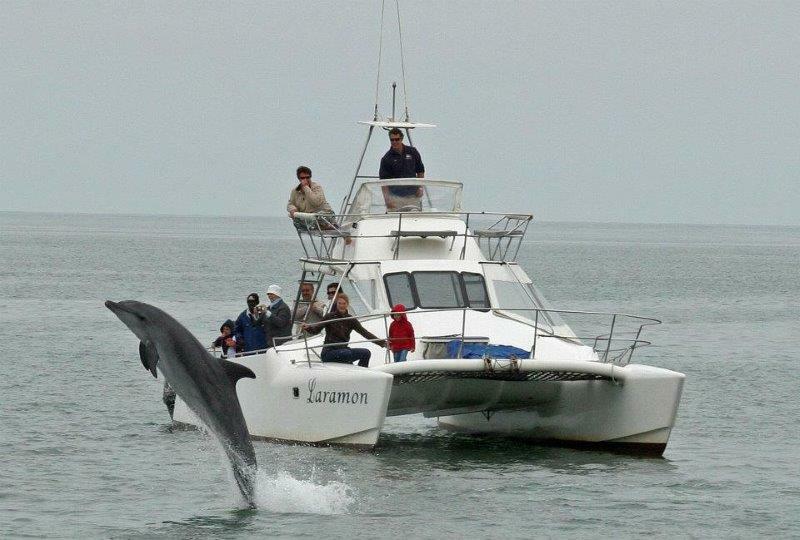 All tours & cruises depart from our private pier, located in the Walvis Bay harbour / lagoon area. 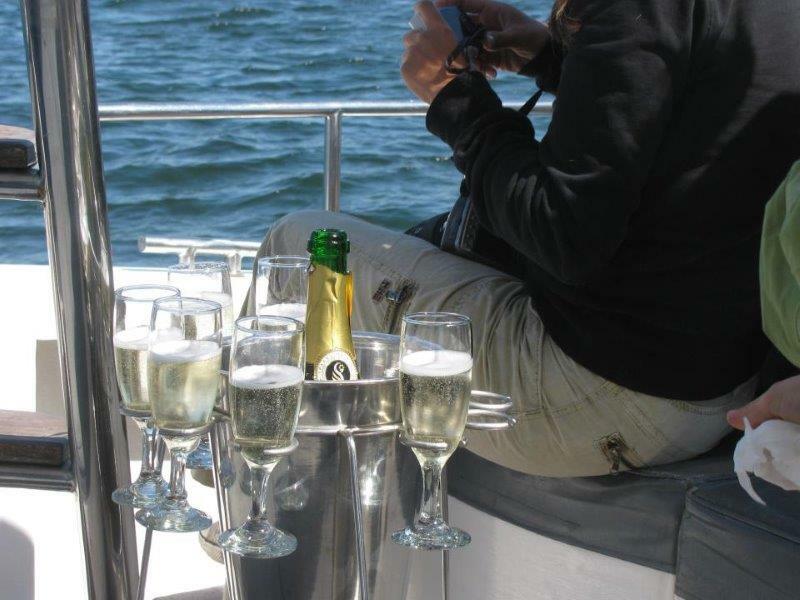 From our pier, guests have an unobstructed view over the Harbour area while waiting to go onboard. 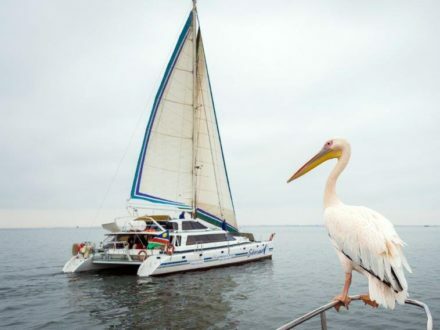 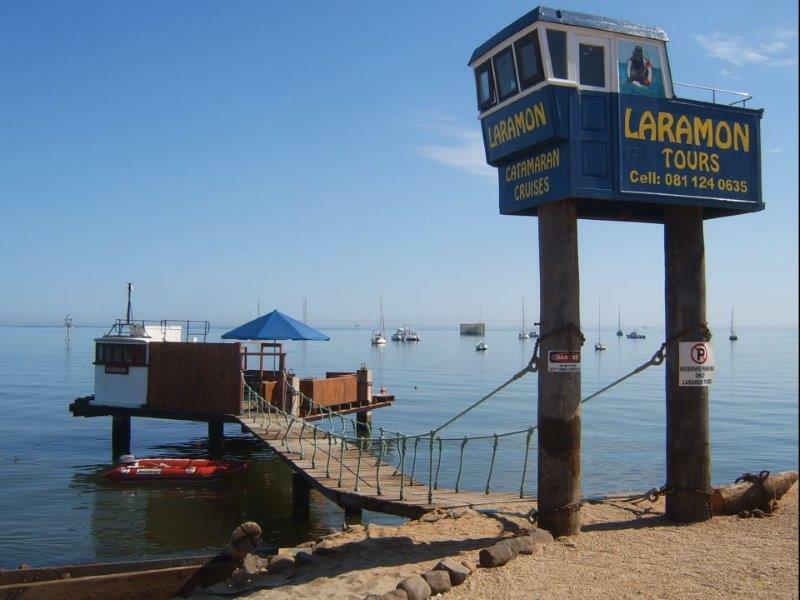 Laramon Tours still do the original cruise which take you through the Walvis Bay Harbour, Bird Island, Pelican Point, Oyster Farms and back. 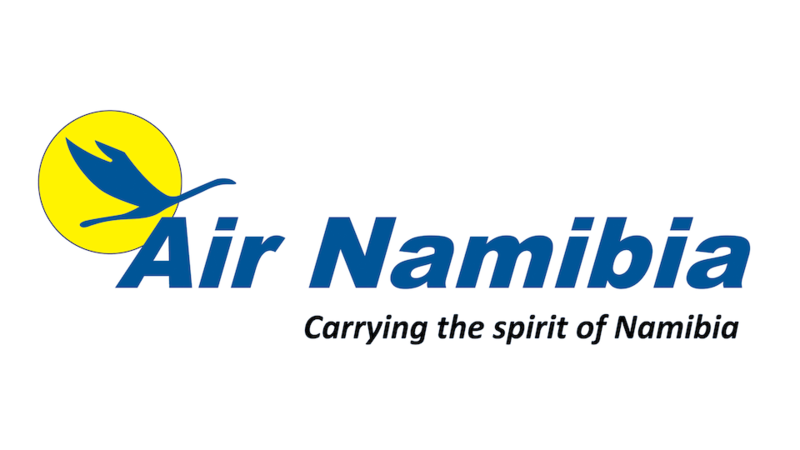 This route is aproxmately 30% longer, therefore you get 30% more value for your money.